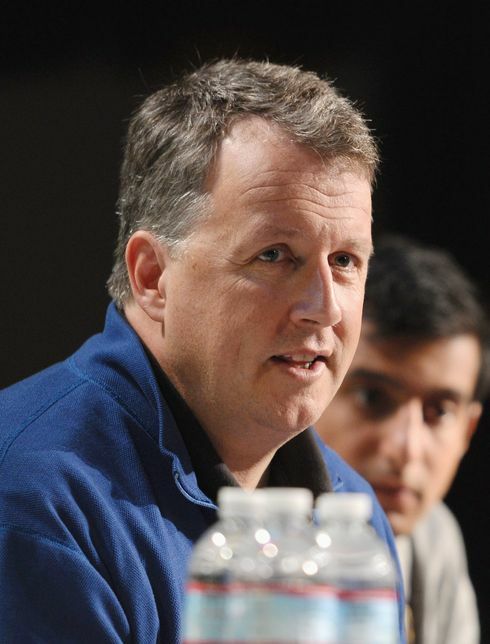 Looks like “RTs aren’t endorsements” doesn’t apply to major geopolitical conflicts yet, because one Silicon Valley guru, Y Combinator founder Paul Graham, is in hot water with Israeli start-ups over some tweets that suggested that he was skeptical of Israel’s actions in Gaza. “I will not support Y Combinator in Israel,” wrote Roi Carthy, an Israeli venture capitalist and TechCrunch contributor, in response to some of Graham’s tweets. Y Combinator, which has helped companies like Airbnb and Dropbox achieve billion-dollar status, periodically scouts for Israeli start-ups, but may have a harder time with locals like Carthy running interference. “I will not lend my hand to an organization who is comfortable with its founder criticizing a nation, while at the same time, pitching to incubate its best and brightest,” he wrote. The flap over Graham’s context-free tweets proves, once again, that theSay Nothing strategy is often the best approach to tech PR. But it’s also an indicator that the Israeli start-up scene is more politically touchy than most. There’s no shortage of promising tech companies in Israel – the biggest being Waze, the navigation app that was acquired by Google for $1.1 billion last year — and foreign investors are no doubt wary of angering any of them. But on such a charged topic, relatively inoffensive expressions of vague skepticism, even if shared by millions of people around the world, can spark a meaningful backlash. The most important thing I want to get out is that we really don’t need to flame more animosity right now. Graham is entitled to his opinions. I am entitled to choose whom I do business with, and to whom I lend a hand. It would be naive not to acknowledge that public and even personal views don’t impact the organizations people are associated with. Just this year we saw Mozilla’s CEO ousted over a private donation in favor of Prop. 8. We also saw how quickly KPCB disavowed Tom Perkins over controversial statements. Due to mandatory army service, the tech industry and the army in Israel are intertwined. They can’t be separated. If you don’t recognize that, you shouldn’t be doing business with Israelis. If your objective is not to miss the next Waze, and you’re sending a Partner from your firm to cozy-up with Israeli start-up entrepreneurs, it might not be particularly smart to be critical of a sensitive situation you have a limited understanding of. I reached out to Graham, as well as current Y Combinator president Sam Altman, but haven’t heard back.